Classic CC Dangling Pearl Earrings, They are-Outstanding. Measurement of CC 5/8" wide. Earrings measure 1 1/4" in length. 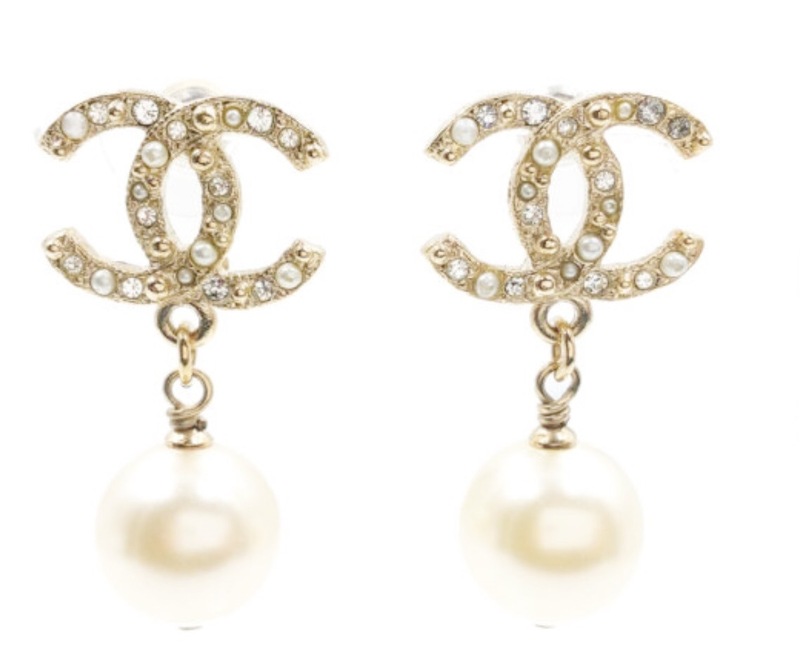 A must have, classic and so Chanel! Treat yourself or someone special they make a very Impressive gift. If I should have missed anything of importance please ask as All Sales Are Final No Returns. 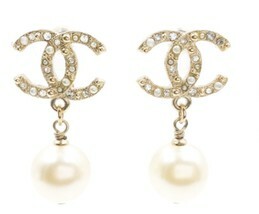 Take a peek in my store at the MOST BEAUTIFUL selected capsule collection of EXTRAORDINARY CHANEL ITEMS. 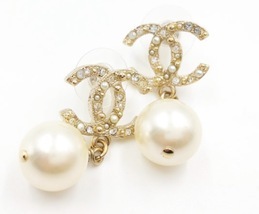 We are happy to combine shipping on multiple purchases - please inquire. All International Purchasers are responsible for all duties and taxes. 100% Authentic as all my items are.